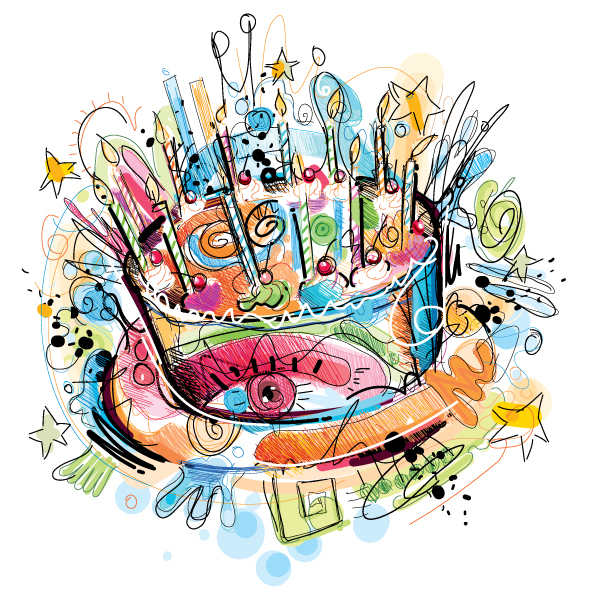 Real World Illustrator: Happy 25th Birthday Adobe Illustrator! 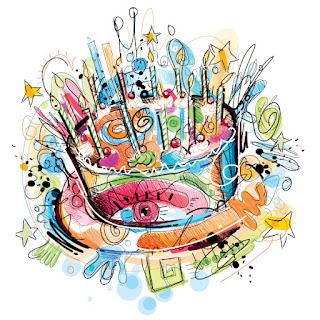 Happy 25th Birthday Adobe Illustrator! Adobe shipped its first box of Adobe Illustrator on March 1, 1987. Today, March 1, 2012, she turns twenty-five years old. Happy Birthday!